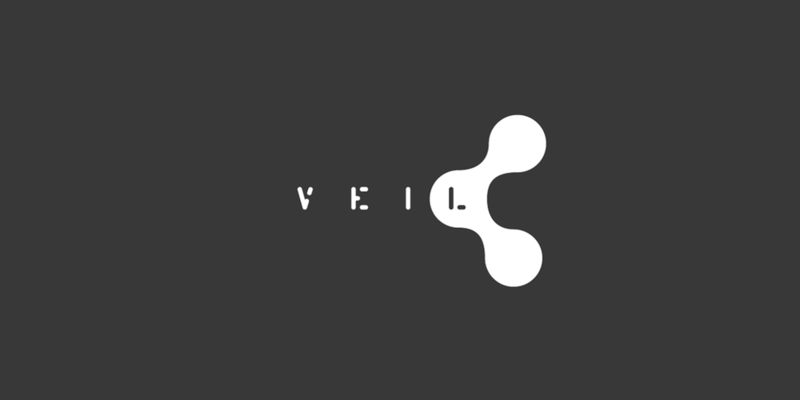 Veil is a Box Clever venture project. The concept was initiated by a need for a visual partition in our studio space. 3D printed concepts led to prototype tooling and eventually creating a separate entity called MatteChrome to oversee the mass production and distribution of Veil. Veil is a modular system designed to create a dynamic and visually appealing privacy partition for interior environments. Veil's modular elements can be arranged to let in more or less light, varying the partition effect. Now on display at the SFMoMA and available for purchase online. Veil allows you to get inventive with the look and function of your space. Arranging its panels in different positions creates varied effects and shapes, and a lively interplay with light and shadow. We recommend referencing our assembly video to improve familiarity with basic build techniques. Graphic activations for the brand emulate the idea of modular partitioning, with the logo itself fractured into portions that together build the whole. White blends with a delicate grayscale to conceive a buoyant, ethereal color palette that imitates the product's nature of allowing light to permeate through into partitioned spaces. The website was designed to provide its visitors with a practical understanding of the product function and self-assembly requirements. Photography encourages users to explore the various potentials of how the system can evolve to live within a space, while a film demonstrating the 101 of construction is a clear platform to consider scale and self-build practicalities. Packaging was designed to allow consumers to view the actual product in order to understand the parts involved in the assembly process. A removable card insert is the canvas for outward facing graphics that describe the assembly process, and also doubles as a construction tool with usable mounting measurements printed on the card reverse.